Endorsed by 35 state banking associations across the country, this office supply discount program provides huge buying power for Mississippi banks and allows for deep discounts within the program. Office Depot carries a wide assortment of office products, and also carries a variety of breakroom, cleaning, printing supplies, and more! Bank’s participation also provides important non-dues revenue that directly supports the MBA. Founded in 1898, Hederman Brothers is a fully integrated printing and direct mail company. Our client list includes many of the banking, legal and accounting firms of Mississippi. We offer a wide range of services from printing business cards to annual reports; mail services, including variable data; and cross media campaigns, along with storefronts and fulfillment. For 50 years, High Cotton has delivered client communication solutions. We use the latest technologies to provide our customers peace of mind that their statements and notices, both electronic and paper, are secure, accurate and delivered on time. 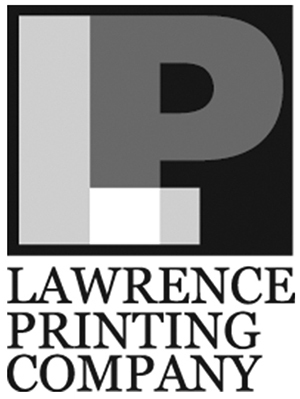 Lawrence Printing Co., Inc., specializes in MICR encoded documents, snap and continuous forms, invoice and statement printing and mailing, direct mail, and shortrun color.